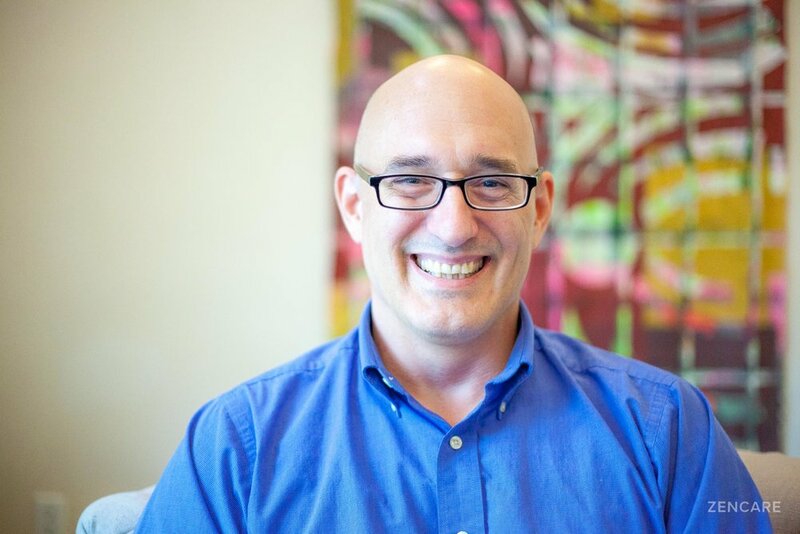 John Bean is a Licensed Mental Health Counselor in Providence, RI specializing in helping young adults, college students, and adults reach peak performance at work, school, and in their personal lives. He also specializes in anxiety, codependency, depression, and relationship challenges. Accepting new clients for morning and daytime appontments. Your initial session is free of charge in order to provide space to decide if working with John is right for you. 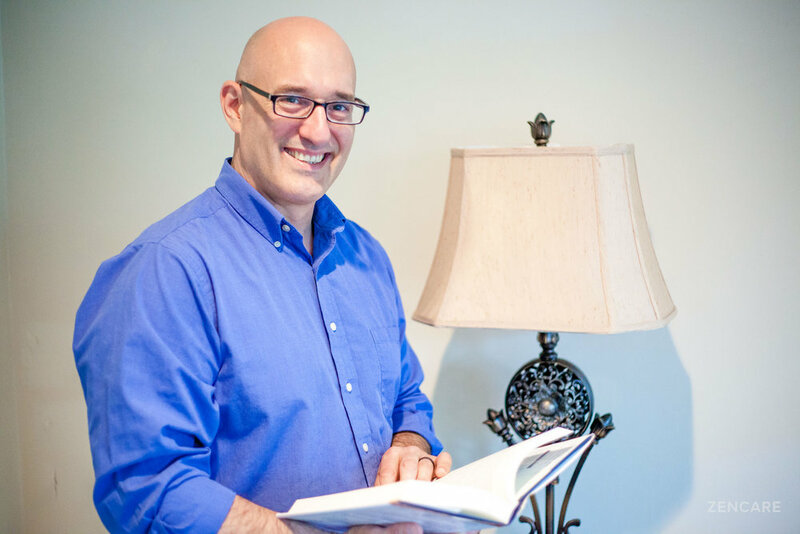 John Bean is a Licensed Mental Health Counselor with expertise in anxiety, depression, relationship issues and boundary setting, codependency, and alcoholic family dynamics. John particularly specializes in helping clients achieve their peak performance, for example, working with students to reach their highest academic potential, salespeople to identify blockages to closing sales, and athletes to address performance anxiety. John is trained in a number of different therapeutic modalities and techniques including EMDR, a powerful tool to help facilitate reprocessing upsetting memories/events in a way that helps clients get past stuck points in their thinking or memories. John also integrates techniques from many different approaches to create an individualized treatment plan that is specifically tailored for maximal effectiveness. John's style is down-to-earth, humorous, and non-judgmental. 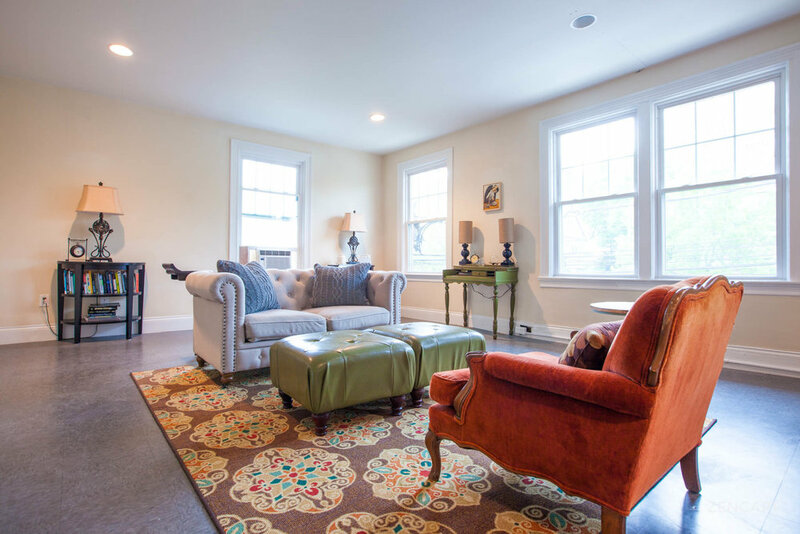 He works to create an honest and transparent space where clients can increase their self-understanding, address behavioral patterns, and realize positive life changes. To ensure clients find the right fit, he offers a free initial 50min in-person session. 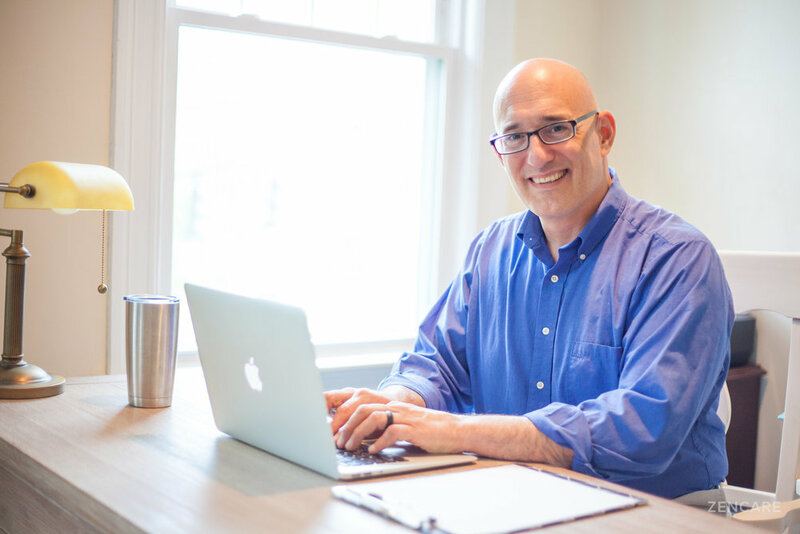 John received his MA and Certificate of Advanced Graduate Study from Rhode Island College and has worked in many facets of mental health care including community mental health, emergency services and private practice. Personal optimization / Peak performance – Addressing early experiences or family of origin issues that hinder us from reaching our peak performance, e.g. Salesman who has trouble with closing sales, athletes who have yips, performance anxiety for musicians/artists. 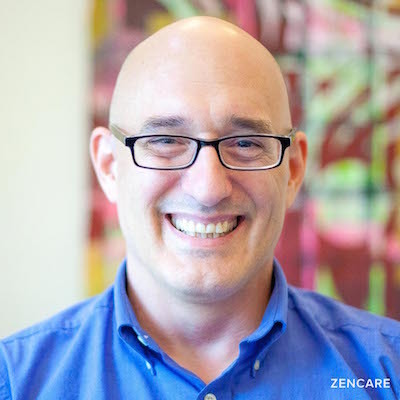 Therapist's note: John can provide you with paperwork for reimbursement from your insurance company if you are seeking out-of-network sessions. "Are you having problems with relationships or communication? Are you feeling depressed, anxious or just plain stuck? Are you struggling with painful experiences from the past that lead you into thinking negatively about yourself and/or cycles of behavior you wish you could break out of? I may be able to help you. Therapy is not magic. It's a human, transparent, nonjudgmental process where we work together to increase your self-understanding and ability to effect positive change in a way that is meaningful to you."